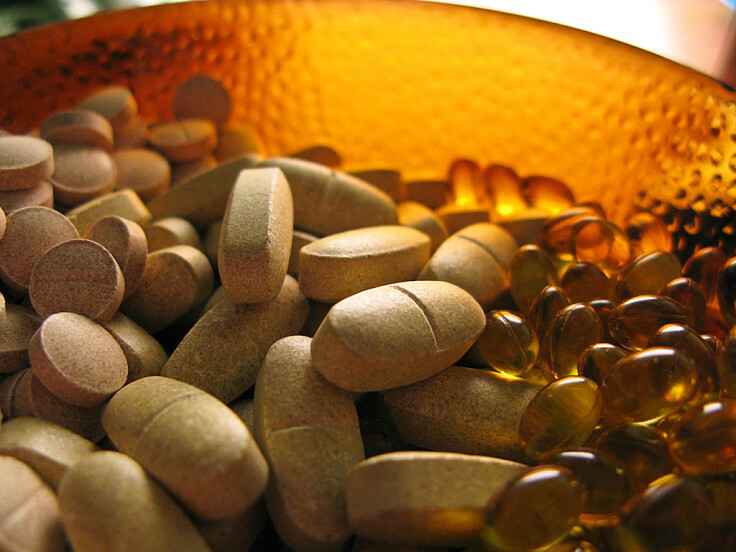 Why Do People Take Unnecessary Dietary Supplements? Dietary supplements have been taken regularly by 50-70% of American adults since 1999. Recently there have been claims that taking dietary supplements is a waste of money for most people who do not suffer from an ailment. All the vitamins and other nutrients people need, are provided more than adequately in a healthy diet. Improvements in diet, are recommended to ensure people get adequate amounts of essential nutrients, rather than taking supplements. Yet people continue to take unnecessary supplements almost religiously. However, recent studies have shown that people who take supplements have different characteristics than those who don't. The benefits of taking supplements may be subtle, and indirect, and may resemble a placebo effect, acting as a catalyst for the adoption of more positive life style and better diets. Taking supplements may therefore be beneficial for general improvements in health and life style attitudes, well beyond filling the gaps in nutrients in the diet. This article reviews what is known about people who regularly take supplements and the full range health of health benefits derived from taking supplements. ► More prevalent among women than men, and the differences increase with age (see table). This increase is probably related to the concern among women about bone health as they get older, and the use of supplemental calcium and vitamin D. Women may also be more health conscious than men. 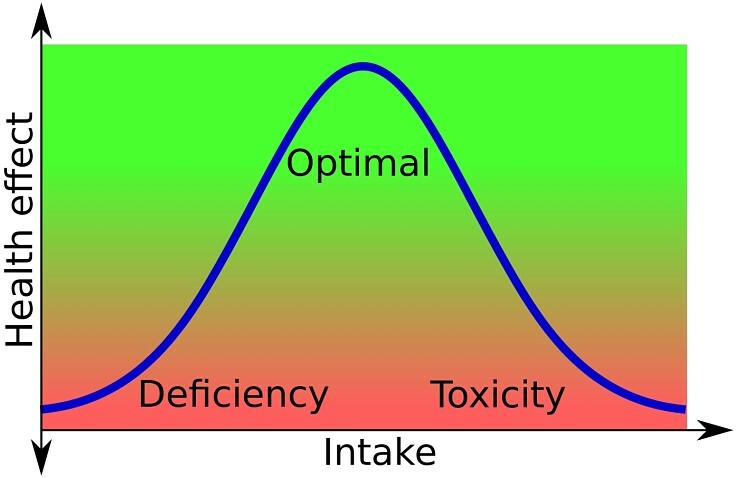 ► More likely to have minor nutrient deficiencies that are overcome by taking the supplements. Overall the evidence suggests that people who take dietary supplements are pro-actively seeking wellness and good health and are adopting a variety of lifestyle, dietary and behavioral to improve their health. 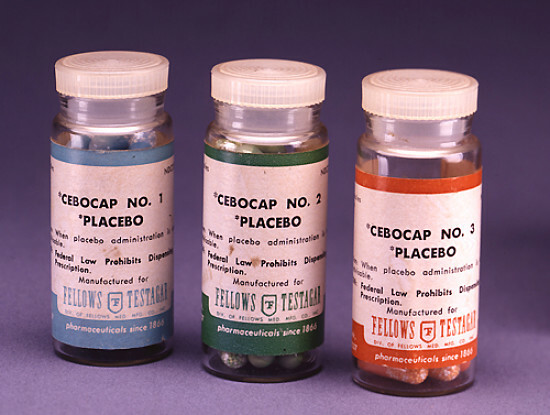 The decision to take dietary supplements may have a placebo effect, in the sense that it reminds people that they are trying to be healthier, and are actively seeking wellness through lifestyle and diet changes. Perhaps the taking of supplements helps to stimulate or reinforce the other activities that contribute to healthy living. In this sense the benefits of taking supplements may be very minor, in the sense of overcoming nutrients deficiencies in the diet, but very significant in other ways. ► Most users of dietary supplements take their chosen products every day, and many stick with their supplement regimen for years. ► Prevalence of supplement use in U.S. has increased over time. The prevalence was 23% in the early 1970s, and has risen steadily to about 50% by 1999 and has remained steady since then. ► People who are obese or over-weight are less likely to take supplements. ► People who exercise regularly and with greater intensity are more likely to use supplements. ► There is some evidence that higher alcohol consumption is linked with higher use of supplements, but this may be linked with higher socioeconomic status. The table below is a summary of the reasons people give for using dietary supplements. Improving or maintaining overall health, filling nutrient gaps and maintaining healthy bones health, particularly in older women, were the highest ranking reasons. The overall conclusion from these findings is that most people take supplements to improve their health. Filling in gaps in dietary nutrients was surprisingly low, ranging from 22-44% of people surveyed. This again suggests that taking supplements is a proactive step to improve health, rather than a preventative measure. People with diseases or health problems were no more likely to be supplement users than people without disease or health problems. In one large survey about 55% of the people who took supplements reported some health complaint or issue compared with and 45% who had no health condition. But the number of supplements used was about 30% higher for people with a disease or health condition. People who used dietary supplements had higher intakes of nutrients from the food they ate, excluding the nutrients in the supplements. This confirmed that supplement users tended to have healthier diets that supplied most of their essential nutrient requirements. So people who take dietary supplements may get a placebo benefit via the active decision to improve their health in a suite of other ways. Perhaps if they stopped taking the supplements their health could deteriorate. In the US, about 50-70% of people take dietary supplements. Learn about the indirect benefits that might outweigh the direct benefits of the nutrients themselves.